Window Cleaning in Edina offers a wide variety of challenges due to the age of the community and the quality of homes that are in Edina. Many homes have French pane windows which equals a pain for homeowners when they wash their windows. Many Edina homes also have storm windows due to the age of the primary window systems on the homes. This offer a unique challenge when cleaning your windows since instead of two window surfaces to clean you now have to clean four surfaces and reinstall two of them without causing them to get dirty again. 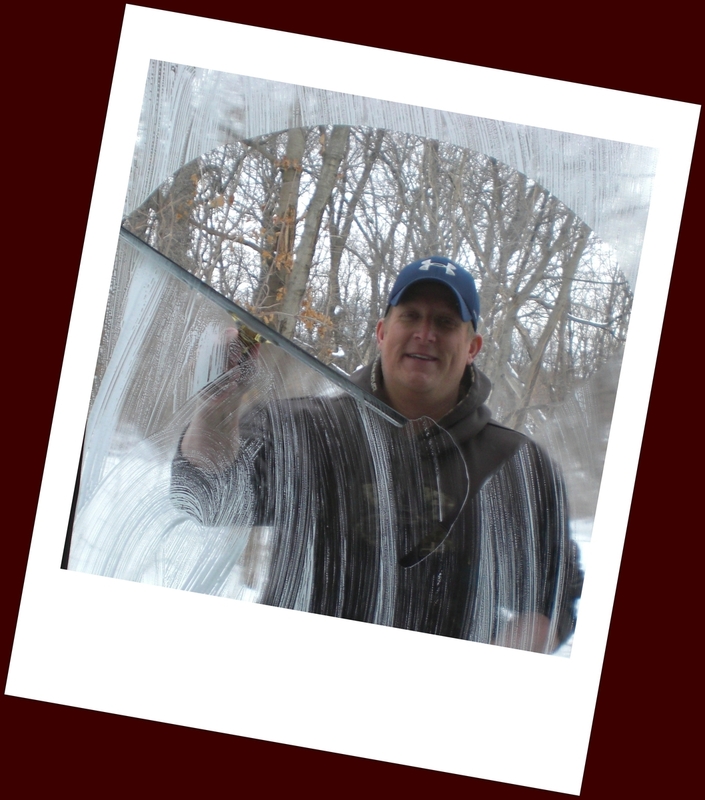 River City Home Solutions has been washing windows in the Edina area for many years and knows what it takes to get the windows on challenging homes sparkling again. 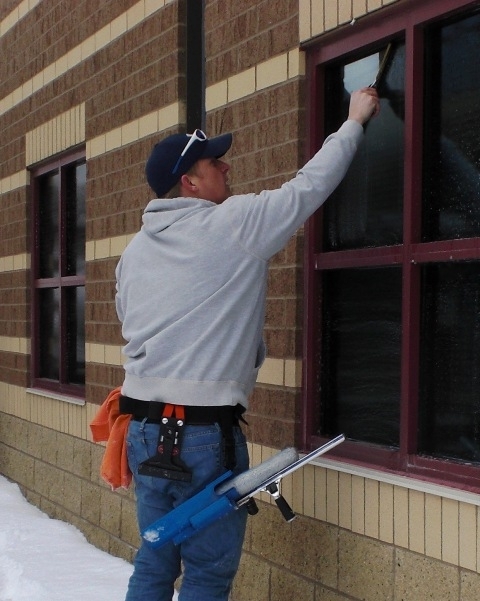 Window Cleaning – We offer a wide variety of window washing options for you Edina home or business. I personally will be on each job cleaning your windows and will ensure the quality I demand is performed on each pane of glass in your home/business. Gutter Cleaning – Clean gutters is critical to ensure water is not backing up into your Edina home. We hand clean your gutters and take the waste off site once completed so there is not piles of waste left under your gutters. Pressure Washing – Edina is a “mature” community so many homes could use some sprucing up by pressure washing the exterior of your home, deck, driveway, sidewalk, and patio. Let our high pressure washers blast of years of grime to let your home sparkle again.